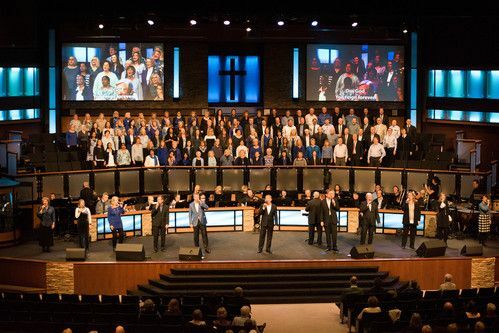 Led by a world-class choir and orchestra, this service features a blend of today's top worship songs and the classic hymns. 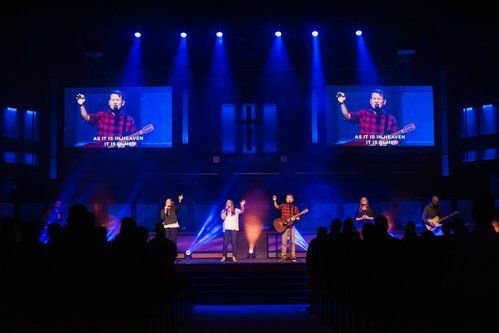 In this service our modern worship band leads the congregation in today's top worship songs by artists such as Hillsong, Passion, Bethel Music, etc. 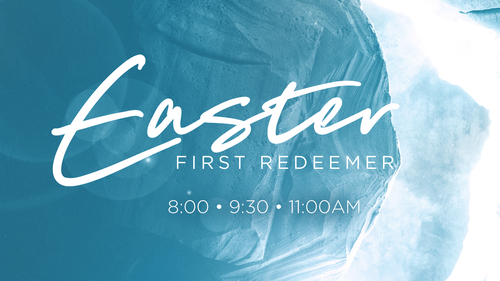 In both service styles, you can expect a 60 minute service that will include congregational worship, special music, a time of prayer and reflection, and a dynamic message. As you come into the building, you will be greeted by our hospitality team. They can direct you to the Worship Center, Restrooms, Kids Areas, Small Groups, or wherever you are looking to go! 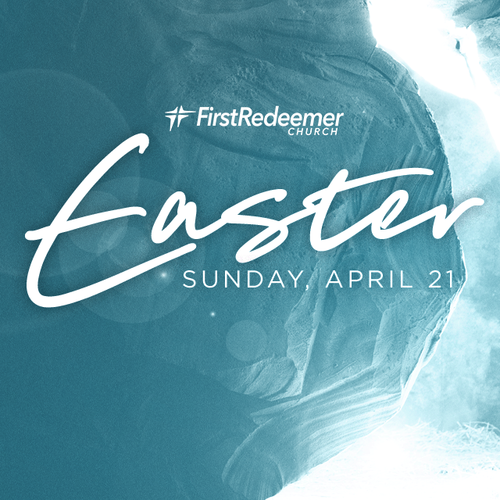 Overall, you can expect a friendly, welcoming environment, a challenging, thought-provoking message, and a time to celebrate in worship Jesus' Resurrection! Come as you are! Just like any Sunday, you'll see people in all types of dress, from causal to semi-formal. Most days, you'll see our Pastor wearing a suit, and our worship leaders in everything from suits to jeans. Our Redeemer Kids ministry is ready for all children age 0 through 5th grade! We provide tailored experiences for your child’s age in a fun, safe, and secure environment with passionate and trained volunteers. For more information about Redeemer Kids, click here. Easter is more amazing when you share it with a friend! Right-click and download these graphics and invite someone to come with you! New to Redeemer? Let us know you're coming! Which service do you plan on attending? We exist to win, baptize, teach, and disciple every person possible by every means possible until the coming again of our Lord and Savior Jesus Christ.